In recent years, the mainframe has become a key source of revenue growth and innovation, with an increasing number of organizations evolving towards the ‘connected mainframe'. 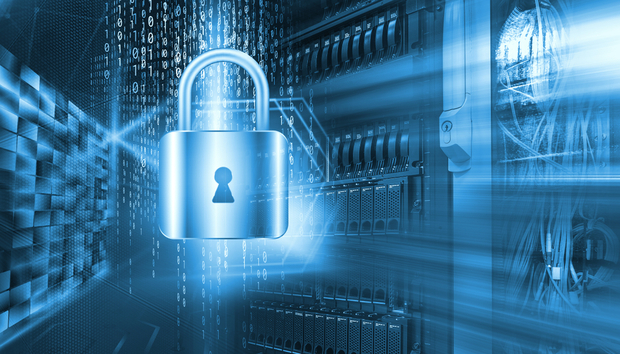 However, to ensure that the mainframe can protect personal information and other valuable data effectively, it is important that businesses have effective mainframe security. But, as the market becomes increasingly saturated with different vendors all claiming their solution is the best, how can you be sure which one is right for your business? IT Central Station put together a new, independent report based on real users' feedback. The 26-page document includes an overview of the four top vendors alongside a summary of the top mainframe security solutions offered by these companies. IT Central Station outlines four solution providers in their vendor directory but selected 10 enterprise level mainframe security solutions to include in this buyer's guide. The vendors are CA Technologies, IBM, Syncsort, and Xbridge. The criteria used to evaluate the solutions consists of product reviews, ratings and comparisons to other solution providers. Each offering included in the report is accompanied by a sample of its customers, its top comparisons and some also have a breakdown of the industries and company size the majority of their reviewers originate from listed. All the reviews included in the report have been posted in the 24 months prior to publication and are from real, authenticated users. These reviews are comprised from a selection of four key topic areas to ensure readers get an unbiased overview of each offering. These topic areas consist of the most valuable features of the solution, the improvements it made to the users' organization, how the solution could be improved upon to and where relevant, its pricing, set up cost and licensing fee. Based on tens of thousands of comparisons and dozens of bespoke reviews this short report offers unbiased feedback on the most widely used mainframe security solutions in the marketplace today. Is Today's Data Scientist 1995's Webmaster?